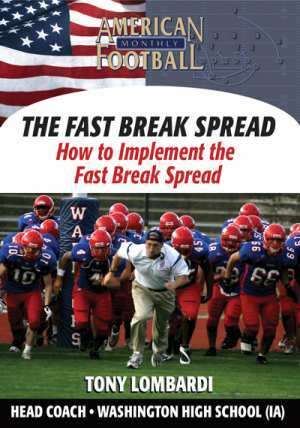 Within the last two minutes of each game over the last two seasons, Washington High School (Cedar Rapids, IA) has scored 16 times. 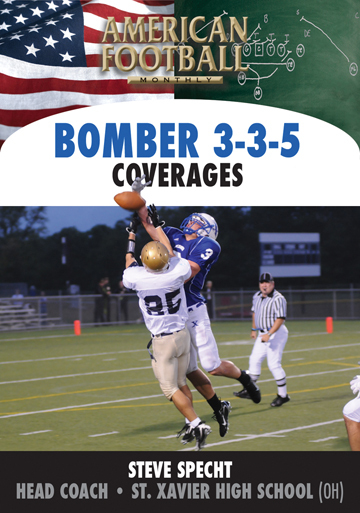 Over a 22 game composite schedule, that's nearly 80% of the time. 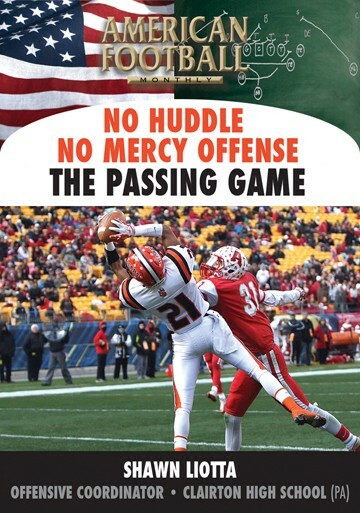 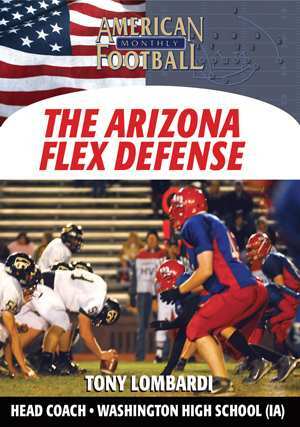 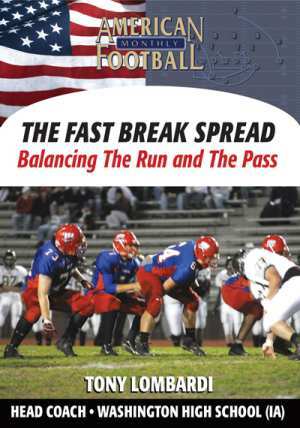 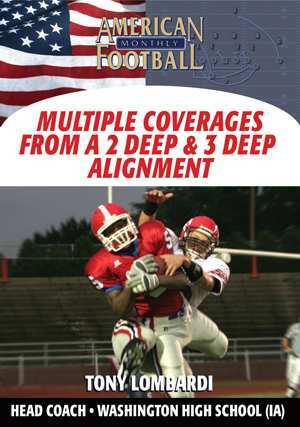 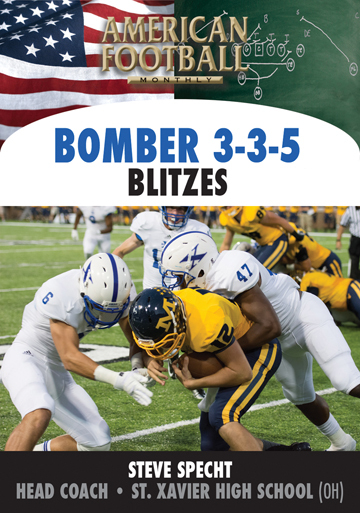 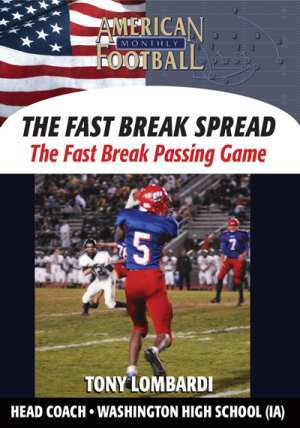 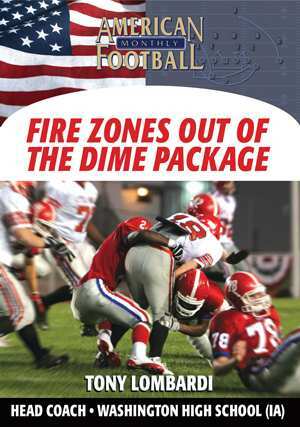 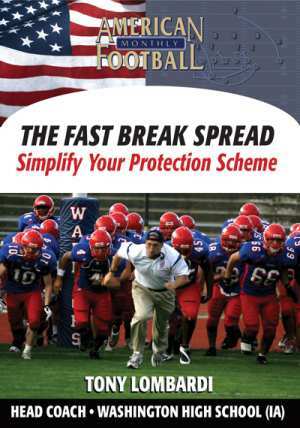 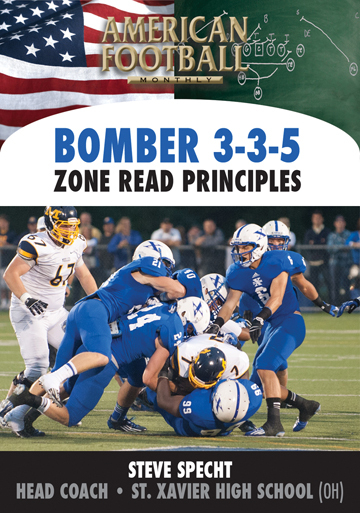 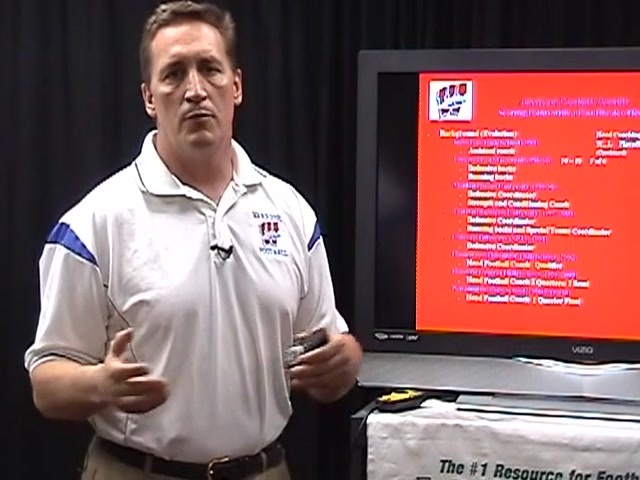 In this DVD, Head Coach Tony Lombardi demonstrates the use of the no huddle and how to be able to score when it counts. 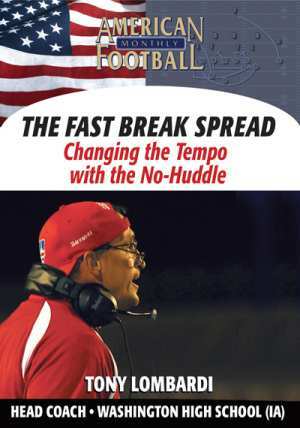 * How to control the tempo of each game with the no huddle offense. 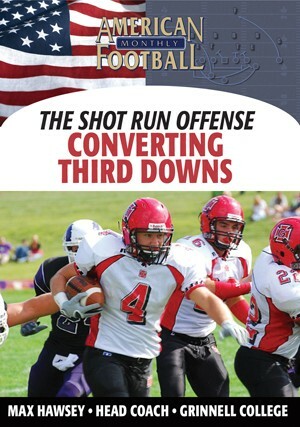 * The mental aspects necessary to be able to score in the last two minutes of the first half and/or at the end of a game. 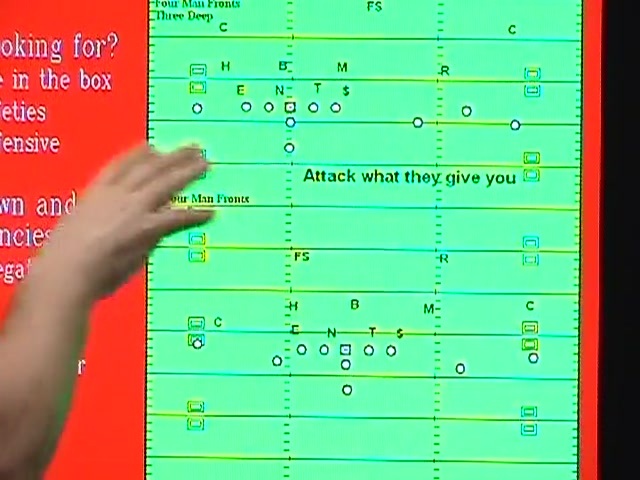 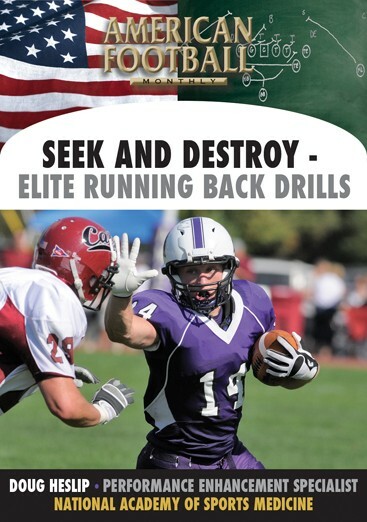 * How to spread the field with multiple personnel groups and formations. 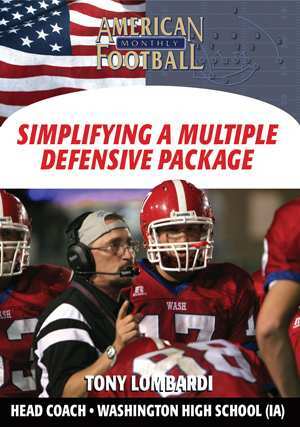 * Teaching the mechanics of changing plays at the line of scrimmage including proper communication, substitutions, and audibles. 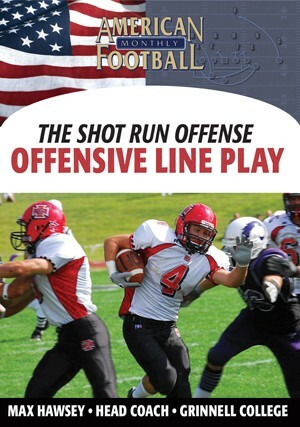 "In any sport you need to be able to score at the end of a game. 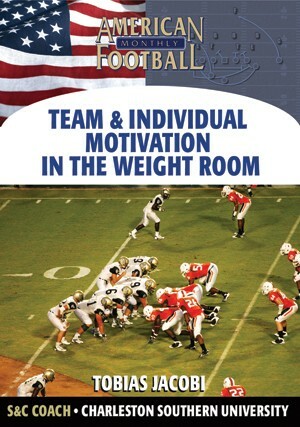 We've done that 80% of the time over the last two years. 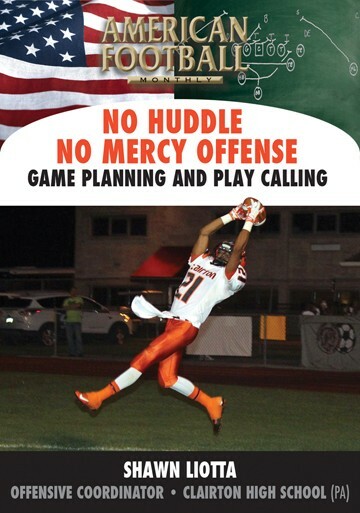 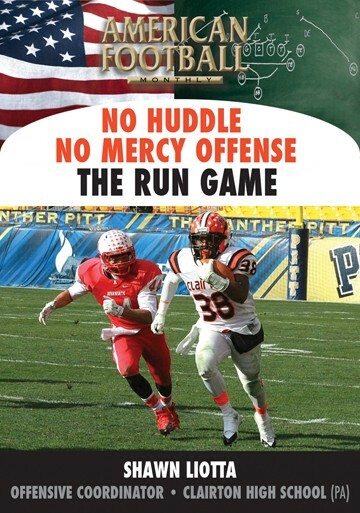 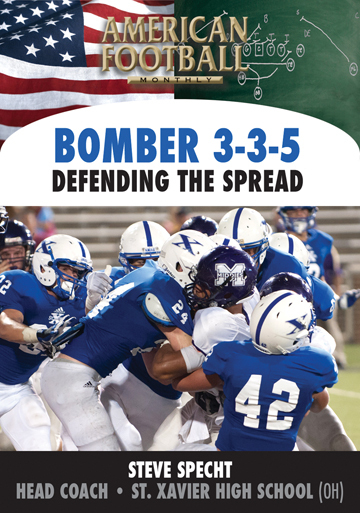 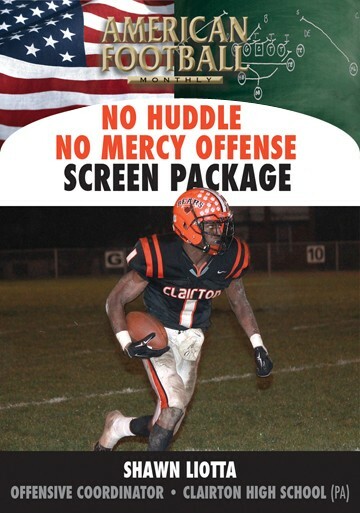 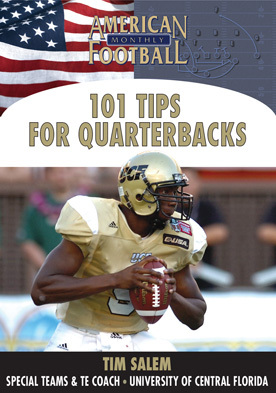 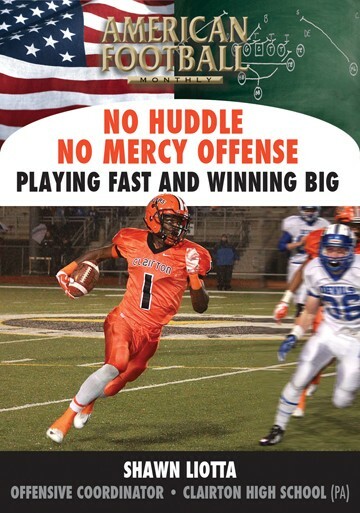 The mindset for doing so is crucial for success and in this DVD we explain what's needed to control game tempo with the no huddle offense."